This year we were once again proud to sponsors of the Oaks Young Horse Jumping Championships. An annual event, organised by our good friends at Oaks Sport Horses, which has been running for a number of years. The aim of the Oaks series is to develop young jumping horses through a competition with their age peers. 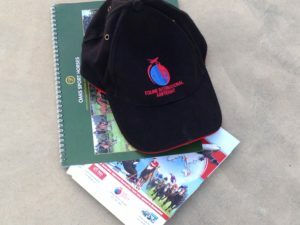 The courses are designed to encourage and generate confidence in young horses as they develop their technique, skill, care and speed. 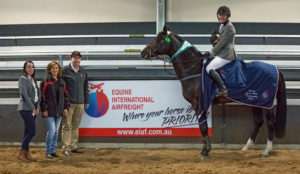 The series runs over 10 shows in NSW throughout the year, with a ‘High Point Score’ award for the winner of each age group. 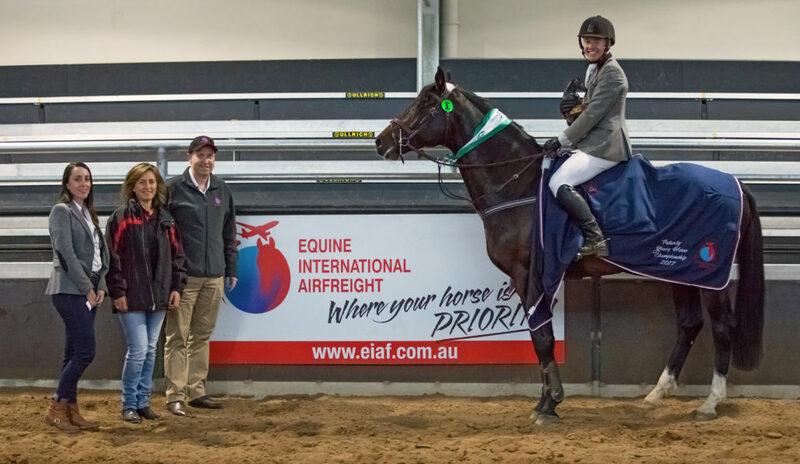 This year, the Oaks Young Horse Sport Championships was held at K Ranch at their indoor arena in Mount Hunter, NSW. This new multi disciplined complex has amazing facilities to host a wide range of events. With its large indoor arena, outdoor arena, 150 stables and serviced truck camping sites with easy access, onsite ring side bar, tasty BBQ food and music K Ranch has become a lively spot on weekends for all forms of horses related sports and activities (roping, team barrel racing, vaulting, jumping, etc. ), it’s even hosted music festivals. We value our relationships with our sponsorship partners and wish Oaks Sport Horses continued success with their Oaks Young Horse Jumping Championships in the future.